I wanted to take this opportunity and congratulate all American citizens worldwide and also all those folks who are fans of the US (just like me!) on the 4th of July! Today is the Independence Day of the United States of America, so why not do something to commemorate this significant day? It doesn’t have to be anything mad, by the way – you can just watch an American movie, for example, at home and have some popcorn with it and make yourself feel like a true yankee by doing so! Well, it’s not as if this would be a very common phrase that made me choose it as a focus for today’s video. It’s because of the multiple ‘R’ sounds that this phrase is very useful for those foreign English speakers who want to sound like Americans and are eager to train their accent. Also – you’ll find out about the TV program this phrase was taken from! Are you eager to do some American English practicing? 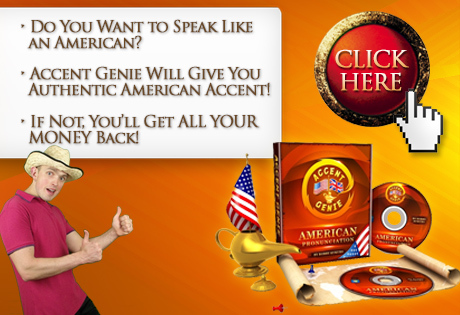 Then wait no longer – watch the video above, and if you’re really interested in speaking like an American English speaker – join the Accent Genie program RIGHT NOW! Would you like to sound like an American English speaker? Well, a good start would be to learn a phrase that’s used in American English and also learn the way it’s pronounced, how does that sound to you? You don’t know jack about! I personally picked this phrase up while watching the award-winning TV show Breaking Bad (here you can find more phrases used in Breaking Bad), so you can rest assured this phrase is indeed part of American phraseology and it will come in handy in your own English conversations. Also, even if you never get to use this phrase in real life, you can still practice and develop your American pronunciation by repeating it all over and over again, so please watch the video above where I’m telling you everything you need to know to get this phrase right! In the video I’m focusing on the KEY SOUNDS in the phrase which is a crucial part of getting your English pronunciation right, and that’s the kind of attitude you should also adopt. All words and sounds kind of BLUR together and your English speech becomes SLURRED. Whenever it happens to me, for example, I also get the feeling as if I’m overdoing my English pronunciation; so I guess I wouldn’t be wrong in saying that whenever you experience this issue, there’s a chance you’re trying TOO HARD to sound like a native American or British English speaker. Is there a way you can get your speech back on track and start pronouncing English words more clearly and focus on what to say rather than how you should say it? “Robby, which version of English do you think I should learn – American English or British English?” – this is a question I get asked A LOT – and when I say A LOT, I mean A LOT! But it’s not limited only to that. all of which tells me that there are a lot of misconceptions out there about American and British English among non-native English speakers, and I’m going to address them all in this article. So, if you’re tormented by the choice between American and British English, read this article and I promise you’ll have a very clear picture of the differences between the two versions of the English language and most importantly – you’ll have a very clear plan of action! Thanks everyone who contributed into blog by leaving comments on the previous blog post where I asked if I should stick with the American Pronunciation for ever OR I should also re-visit the British Accent which I finished doing 10 months ago. The overwhelming majority of commentators wanted me to do both – American and British, so that’s exactly what I’m going to do! I’m going to go back to the British accent and regain my ability to speak with it fluently, and then I’m going to maintain both – American AND British the whole time. Being able to speak with both accents equally well, and also teaching my audience a thing or two about acquiring native-like pronunciation. I’ve been speaking with the American Pronunciation for a long, long time now. As a matter of fact, the last video I recorded with me speaking with the British accent or the so-called Received Pronunciation was 10 months ago and it seems like a lifetime away – you can check it out HERE. Now, having said all this I have to admit I truly enjoyed my British Accent mission and for the most part my enjoyment was derived from the fact that initially I thought I wouldn’t be able to manage the Received Pronunciation whereas in the end it turned out to be not as hard of an accent. 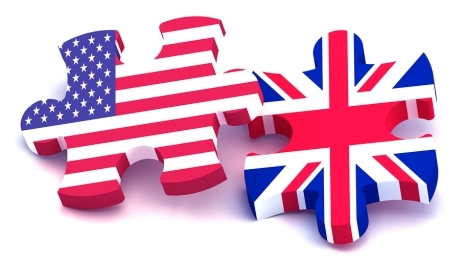 Should I Focus on the American English on this Blog OR Should I Do Both – British AND American? So basically it boils down to choosing whether I’m going to alternate between the two main English accents – American and British – or I’m going to stick with what I love most – the American Pronunciation. And that’s the question I’m asking you, my dear blog reader! You’re a non-native English speaker. You’d like to improve your pronunciation. Yet you hold to a belief that it’s only possible under supervision of a professional accent reduction therapist because you can’t judge your own speech properly, isn’t that right? Not only you’re fully capable of judging your own English speech and making the necessary adjustments as you go along, but it’s also a crucial part of the whole accent reduction and pronunciation improvement thing! You’ve drawn yet another conclusion that you just can’t make the right judgment in relation to your English speech and you need another person correcting it! Now, let’s be clear on one thing, my friend. 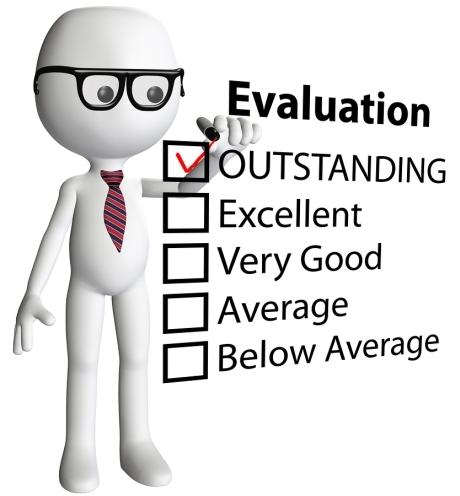 I’m afraid you’ve made a big mistake by equaling your ability to evaluate your own speech WITH knowing what exactly you have to focus on when speaking! They’re two entirely different things altogether, and while you indeed need someone to tell you HOW you should speak (and bear in mind – that someone doesn’t necessarily have to be a highly paid professional! ), there’s no reason on Earth as to why you couldn’t judge your own English pronunciation against certain standards and then make the necessary adjustments as you go about your pronunciation practice!